With more than 480 Conservation Easements spread across 19 states, a common question asked of North American Land Trust (NALT) is, “How do you do it all?” Compared with locally established land trusts that do their work of creating and maintaining parks or preserving cultural sites close to home, NALT travels near and far to conserve land with high conservation value. Of course, having a dedicated staff hailing from more than one regional office makes our work possible, but the truth is that our team of Conservation Biologists would not be able to travel across the country and work in such far-flung places—each with a unique ecology and set of conservation values—without a common language. And that’s why we frequently rely on one resource in particular that has been essential in our 25 years of conserving land: NatureServe. An award-winning and fellow non-profit, NatureServe “serves as an authoritative source of comprehensive, decision-quality biodiversity data” with “a Network of over 80 programs in every U.S. State, all Canadian provinces and territories, and over a dozen countries in Latin America and the Caribbean,” according to their website. 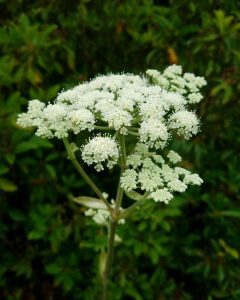 These data are gathered and evaluated by experts who survey plants and animals in their local fields, woods and streams. NatureServe also works with State Natural Heritage Programs to fill in missing gaps of information and compile these data in one accessible place. Ultimately, they develop computer models that identify, characterize and rank the biodiversity of each habitat type. So why is this database so important? As President and CEO of NatureServe Gregory A. Miller explains, “Biodiversity inventories help us keep track of the plants, animals and ecosystems on which we all depend. From the bees that pollinate our food to the plants that give us life-saving medicines, these species and habitats are essential for life on Earth. It’s like keeping a finger on the pulse of the planet.” It gives landowners an intimate look at what’s going on around them on a micro level, but also from a perspective that extends beyond political borders. NALT uses NatureServe throughout the Conservation Easement Planning process, beginning with Baseline Documentation. One of the challenges of working in so many different locations is that our biologists are not always personally familiar with the habitats they may encounter when visiting a new property. Conservation Biologist Matt Stutzman of our Chadds Ford, PA office explains how he prepared for the Initial Site Visit of a property 3,000 miles away from home; “I used NatureServe Explorer to get a list of plant species that I would encounter out on the west coast of Oregon.” With 1,600 ecosystems and 70,000 species mapped in North America, NatureServe had that information readily available for Matt. Once he reviewed the property with Explorer and used that as his starting point, he could confidently identify species and natural communities upon his visit to the property. In preparation for Baseline Documentation, NALT Conservation Biologists will first complete an Existing Conditions Report on a property. However, if we receive a project late in the year, our biologist has to visit that property in the fall, and describing habitat and natural communities can be a major challenge after growing season has ended. 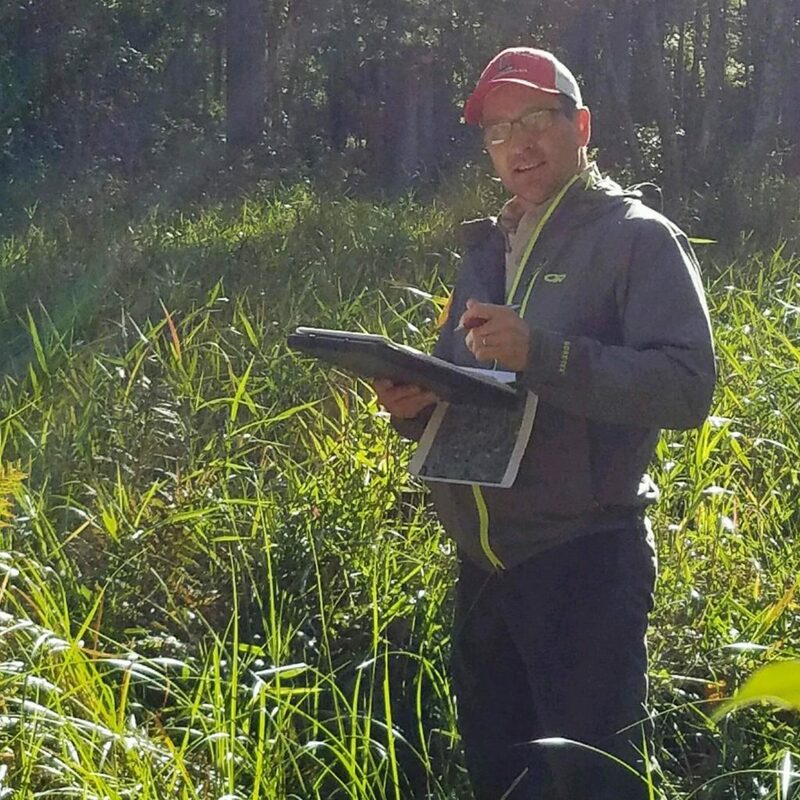 Thanks to NatureServe Explorer, however, NALT Biologist Lee Echols was able to visit a remote and unfamiliar property in November and complete a botanical inventory using the available resources NatureServe provides. After searching datasets by county and/or watershed, he found information on the rare species present in the area, so he knew to keep an eye out for particular landscape features and ecological communities that might harbor rare or endangered plants and animals. As he explains, “Because we work all across the country, one species might be common in one state, but critically imperiled in another. I can use the species quick search in Nature Serve Explorer to find out all sorts of critical information about the species, including its conservation status, distribution and habitat requirements.” With a standardized system across so many states, this data is easy to navigate and it’s applicable to every state where we work. NatureServe is particularly helpful when it comes to drafting Conservation Easements, because their data help us to identify key places to protect while pointing out the conservation value present on the land. One tool in particular—Landscope America—allows us to download data reports in specific areas, which in turn guide our biologists in identifying Conservation Values based on authoritative sources and suggesting appropriate conservation management goals. Landscope America tells us whether a possible project is within a Conservation Area or adjacent to an already protected area, such as a state or national park. Conservation values are especially important in our line of work, because they are what we strive to protect when placing a Conservation Easement on a property, whether we are protecting the White Fringeless Orchid or the Delmarva Fox Squirrel. With lands and seas changing at an accelerating rate due to climate change, sprawling development and habitat loss, it is more important than ever to document resulting habitat change and species decline. NatureServe President Miller elaborates, “Species and habitats that we never thought we needed to worry about are now threatened. In order to make good decisions about what to protect and where, we need current, accurate, reliable scientific information about what is happening in a rapidly changing world.” With such data readily available, anyone and everyone—not just land trusts like NALT—can learn about the plants, animals and ecological communities that may need special attention and care in their own backyard thanks to NatureServe. By working together, we can all be stewards of the land. Of course, this powerful information would not be possible without the many scientists and data managers who collect and maintain it. If you would like to support NatureServe’s ongoing efforts to document and protect biodiversity, then visit their site: www.natureserve.org/support-us.